Rakuten Super Points 2X POINTS! Buy it and earn 256 points! 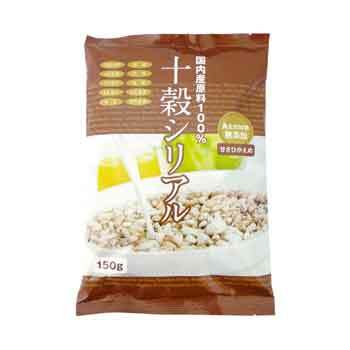 For more product information Beet sugar including honey with 10 kinds of cereal, slightly sweet, and light texture. Including nectar sugar beet sugar used. Additive-free, so also ideal for macrobiotic youth. ↑ Click here. Come on, give me different opinions!